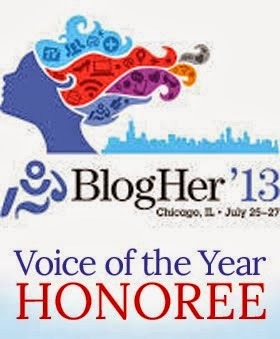 Ho hum, I'm sitting here all sad this weekend because I am not in Chicago at BlogHer '13. If ever there was a time to go for me, it would have been this year, after getting chosen as one of the Voices of the Year for my post, Pictures Can Lie. BUT, I am continuing to foster relationships with lots of wonderful bloggers, and I'm excited to meet many more through my new Grief Series launching this Thursday with a beautiful post from Meredith of Mom of the Year. If you are a blogger who is interested in contributing, see my top tab about the series. I participated in a HUGE giveaway with several other bloggers. If you didn't win, stay tuned. I have some other giveaways coming up. And if you are new here because of it - WELCOME! I'm so glad you're here. I shared a post from last summer about kids' behavior at the pool - yours and mine! 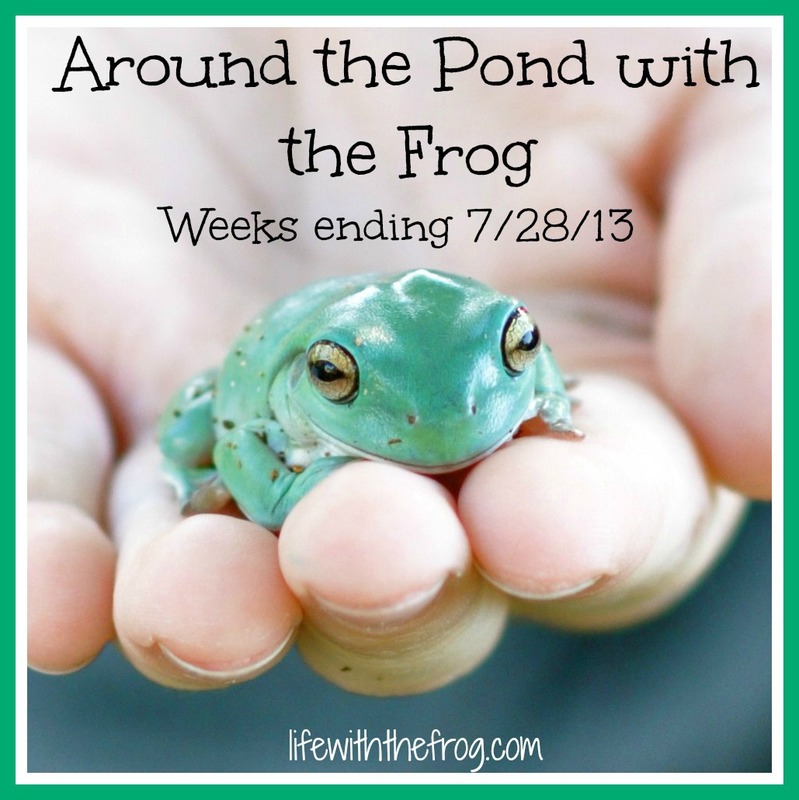 I was at Her View From Home on Wednesday, sharing my thoughts about summer movies, fast food, and, of course, The Royal Baby. I wrote a sponsored post about CampusBookRentals - an awesome website that helps those in college acquire books cheaply and make money by renting them out. They also partner with Operation Smile to donate life saving operations for kids with facial deformities. I also made Huffington Post Parents Best Parenting Tweets again last week. This tweet was more "cute" than funny; but oh well! I'll take it! This post from Bethany at Bad Parenting Moments that basically tells people to STFU about breastfeeding. This post from Steph of I'm Still Learning on Today's Mama about how we and other adults talk to children - there IS a right and a wrong way. This post from Outsmarted Mommy about how parenting is not easy. The movie Planes is coming soon. Are you dreading it as much as Mama, Schmama? Okay, I think that's it for now. See you all soon! !